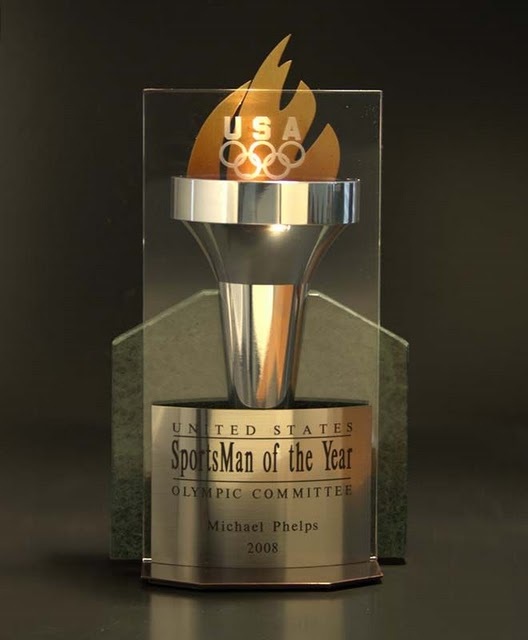 Prestigious professional sport events have a tremendous level of excitement, even more so when the trophies and awards are custom designed and made by Haertling Awards. Not just anyone can win a big race or place first in a collegiate or world-class athletic event, and no other company can make trophies like Haertling.com's. The top three place winners at The Grand Prix of Denver, Thunder Valley's AMA Motocross Race, and star athletes of the University of Colorado Woman's Basket Ball Team and The United States Olympic Committee have been rewarded with symbols of excellence made with our hands. These trophies, with bold, progressive, cutting-edge style await the winners and their showcases where they will proudly be displayed the length of a career and much longer.